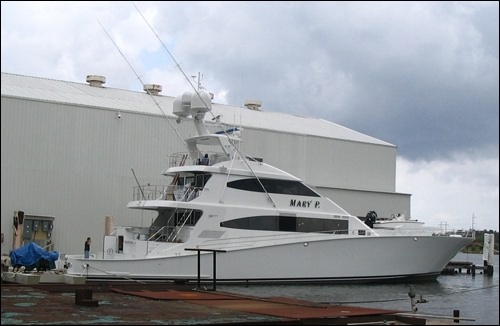 Detailed design of the 122’ Sport Fisherman Yacht custom designed by Trinity Yachts, LLC. DEC provided a complete detailed design package to TY which included all arrangements, structure, piping, machinery, electrical and outfitting. DEC also provided structural part creation and NC coding.